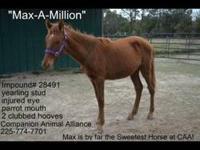 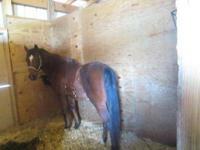 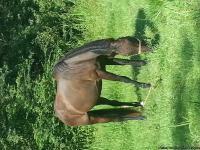 Description Quaterhorse 4 Sale $500.00 5yr Gelding, Already broke! 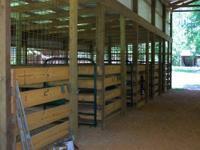 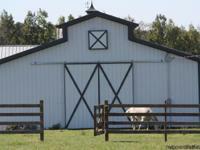 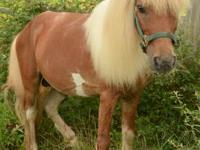 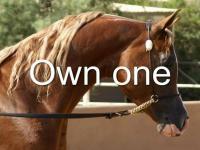 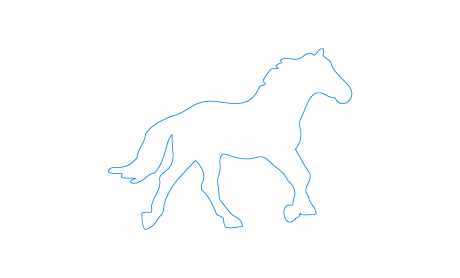 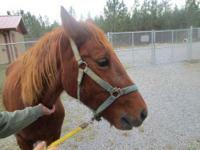 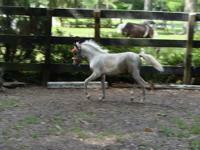 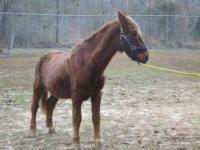 Good 4 trail rides..
Descripción Quaterhorse 4 Sale $500.00 5yr Gelding, Already broke! 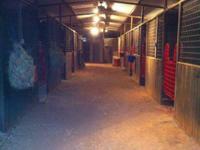 Good 4 trail rides..